Just like clock work when the moon is full or there is a new moon on the horizon, Empaths tend to toss and turn more in their beds at night. Dreams may be vividly rich with hidden information and insight during the moon cycles, making sleep more restless and interrupted. The energies of the moon are filled with mysterious messages, to help us along our spiritual path. 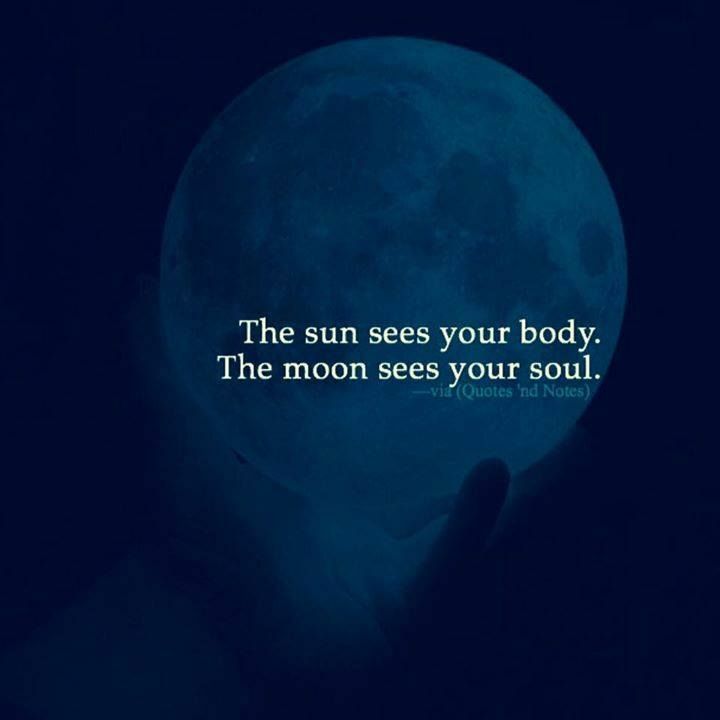 At certain times of the month we are blessed with healing powers gifted to us from the natural satellite of the earth, the moons reflection ignites our hidden psyche to help us with our spirit healing. When the light of the moon shines in your bedroom window be sure to have a Dream Journal beside your bed. When the skies are dark and the moon has disappeared, keep your journal close at hand. May the orb of night illuminate your imagination with a kaleidoscope of details and particulars, ones which will grant you intuitive awareness to help you understand your path. Don’t be fooled by your ego when you wake up from a night of dreaming, your mind will convince you that the stories in your head at night are nothing more than phantasm, this is not the case at all. Our dreams are stories with a hidden agenda, whispers from our soul to uplift and carry us to far reaches of our subconscious mind. The legendary band Steppenwolfs 1968, ‘Magic Carpet Ride’, close your eyes now look inside, let the sound take you away, you don’t know what we can find, come with me now on a magic carpet ride, what do these lyrics mean to you? Fantasy is not always fiction, make-believe has a possibility for invention, what we create in our dreams are often visions of memories that need to be healed. Our unconscious realms are swept away with inner wisdom from our soul, to assist us on our mystic journey, this incredible voyage we call life. As you cruise through your dreams when the moon is full or when it’s black, don’t be alarmed by the messages that you receive, your work when you wake up is to decrypt and unscramble the code so you may decipher the gift that is being offered to you.